Welcome to Tara Louisa Wedding Photography. I am a Bournemouth wedding photographer, passionate about YOUR BIG DAY. So what can you expect from this bournemouth wedding photographer? Well, I create beautiful, graceful and intimate images that illustrate true emotion. These images will document your day and more importantly your love story. 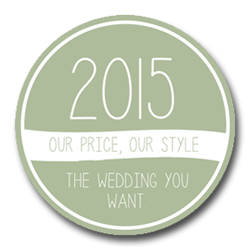 With over 15 years professional experience, your wedding couldn't be in better hands. And a background consisting of fashion, and weddings shoots, I know how to capture you at your best. But at the heart of my work is capturing the essence of your special day. Those special little moments of magic that always appear at a wedding, I I'm here to capture them. So many years from your big day, your provided with pictures that will whisk you back. To relive each moment of your wonderful day again and again. 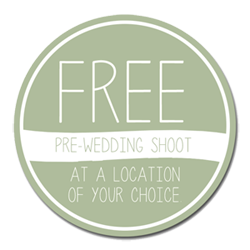 Contact me either by phone or just click the "GET IN TOUCH " and I will arrange to meet you at a location of your choice, and discuss what you want from your wedding package. Reserve your wedding date and set up a pre wedding shoot. The FREE pre-wedding shoot at a location of your choice is important to build a relationship with my clients so you trust me, and also is a great addition to your package. From bridal prep to your first dance everything is covered. 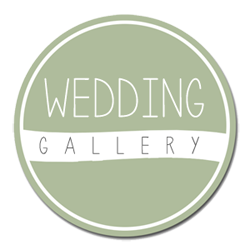 All your high resolution images are finished beautifully, to make the very most of every picture, and you will be presented with 500+ images on a USB stick, as well as 40 beautiful prints of your choice will be delivered to you with the option of upgrading to a beautiful Italian wedding album.